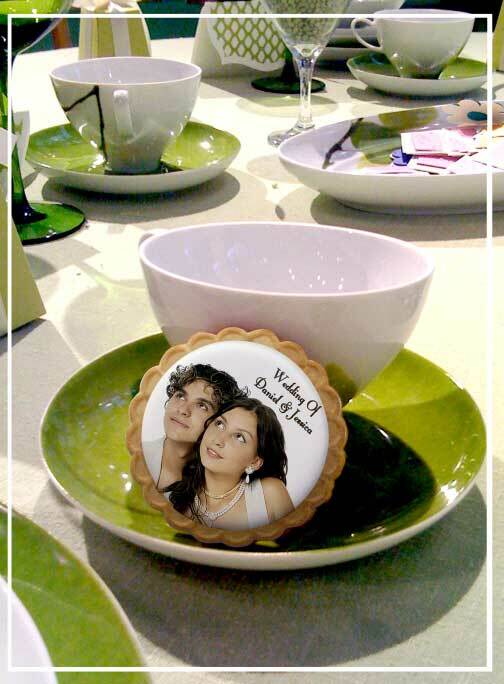 Add your personal message and a photo to a cookie for a fun and special 16th birthday party favor. 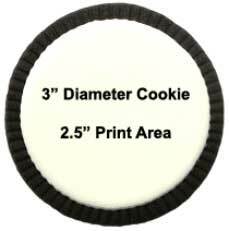 Each cookie is individually frosted and personalized. Choose to make your cookies gluten free! You even get a choice of flavors. Our cookies are made without preservatives. We will ship them to you two weeks before your event. Minimum order is 30 cookies. You will receive a proof by e-mail within 2 business days. A Custom Sweet 16 Tabletop Lantern Decoration Put the birthday girl's photo on each side and accent your Sweet 16 with this tabletop lantern.